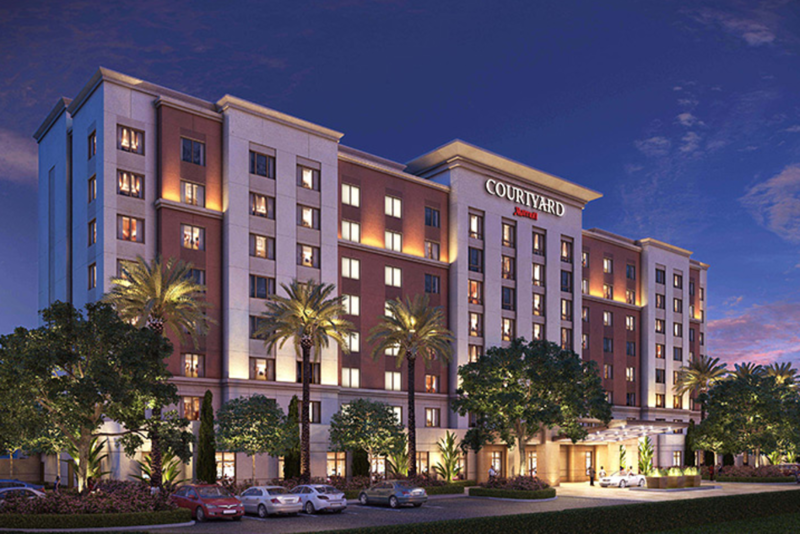 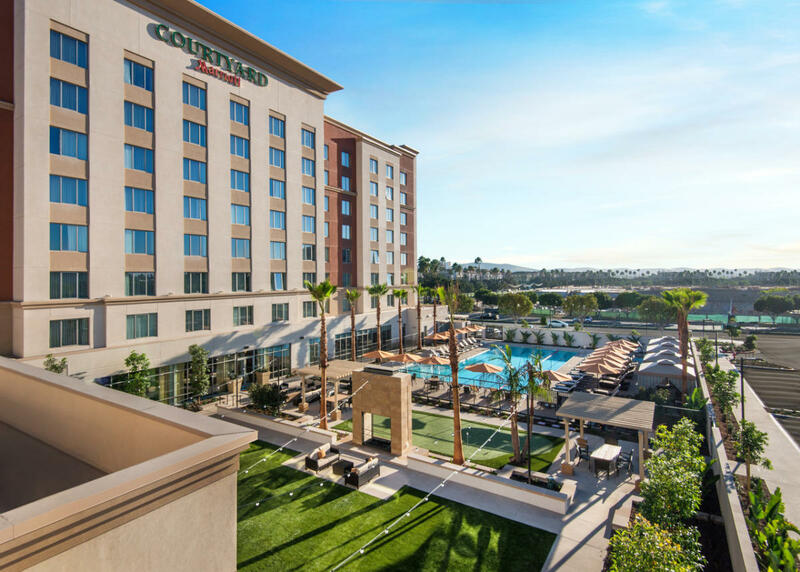 The Courtyard Irvine Spectrum is a 210-room, 8-story hotel at the northeast corner of the intersection of Alton Parkway and Irvine Center Drive, walking distance to the Irvine Spectrum Center. 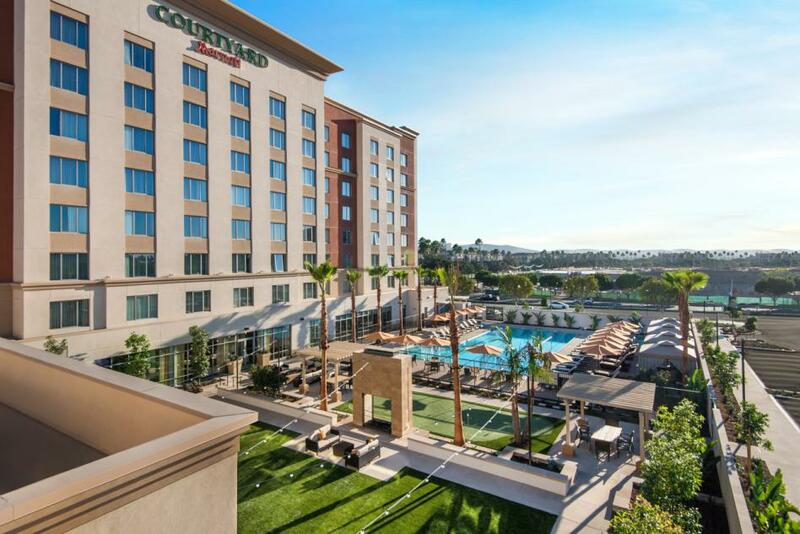 The hotel features include: 5,500 square feet of indoor meeting space with large pre‐function area, and 2,300 square feet of outdoor meeting space Expansive pool area featuring a 75 foot lap pool with swimming lanes, a spa area and poolside cabanas Putting green Large well‐equipped fitness center Lobby “Bar” and Lounge Board room Guest laundry Onsite convenience market. 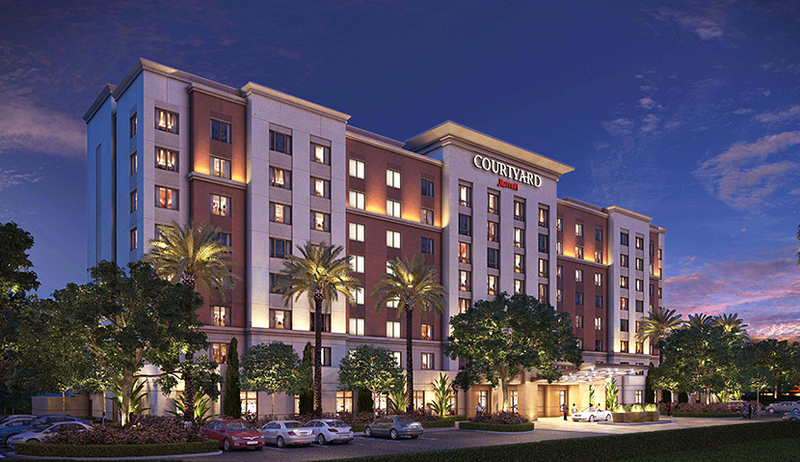 Description Offering unique spaces with service that shines, we’ve elevated the event experience with sophisticated indoor and outdoor venues, along with a team of professionals, to ensure your event is flawless.